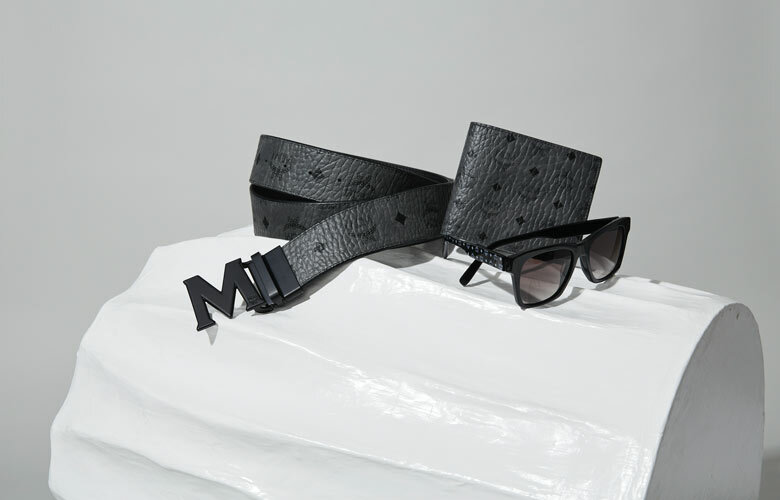 MCM is a luxury travel goods and accessories brand with an attitude defined by combining a contemporary aesthetic and focus on functional innovation with the use of cutting edge techniques. Founded in 1976 at the pinnacle of Munich’s creative renaissance, today, through its association with art, music, technology and travel, MCM embodies the bold, irreverent and aspirational. Always with an eye on the new, the driving force behind MCM centers on revolutionizing classic design with futuristic materials. Cross-pollinating its Western and Asian heritage, the brand draws reference from Munich to Seoul. Appealing to the Global Nomad generation - dreamers, creatives and digital natives - MCM’s millennial audience is ageless, genderless, empowered and unconstrained by rules and boundaries. This is New School Luxury.